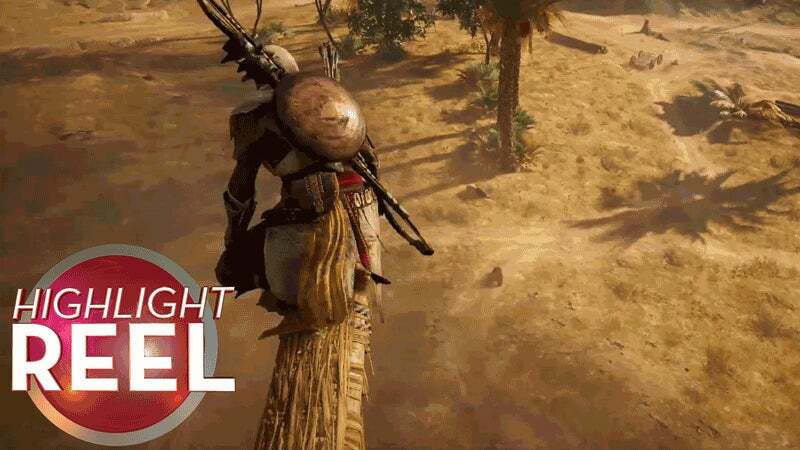 Today on Highlight Reel we have Rainbow Six plays, stealthy hippos and a frozen Link! Watch the video then talk about your favourite highlight in the comments below. Be sure to check out, like and share the original videos via the links below.